» Winning Strategies with EDGE	No ratings yet. Consistent Profitability. Pro Risk Management. 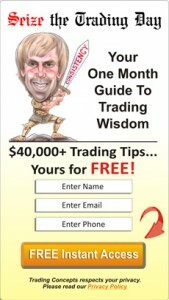 Are you ready to become a Consistently Profitable Trader?